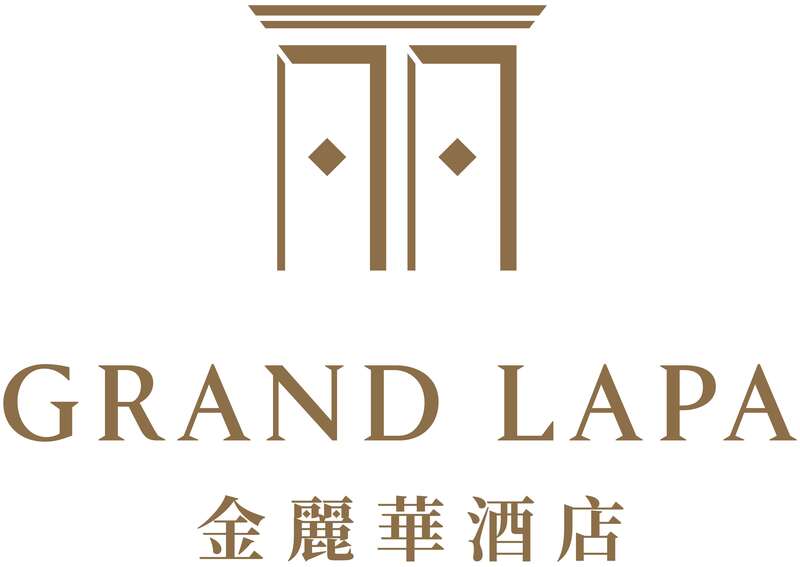 Grand Lapa, Macau is currently undergoing works to improve the hotel’s appearance and facilities. The hotel’s building will undergo painting works and therefore partly covered in bamboo scaffolding. We regret that these works will involve some noise during weekdays from 10 am to 6 pm and Saturdays from 12:30 pm to 6 pm, as well as some obstructed views by the scaffolding. We are excited about the upcoming improvements and thank all you for your kind understanding!